New Delhi: Shares of Federal Bank on Tuesday surged over 19 per cent after the company registered a 25 percent increase in its net profit for first quarter of the current fiscal. 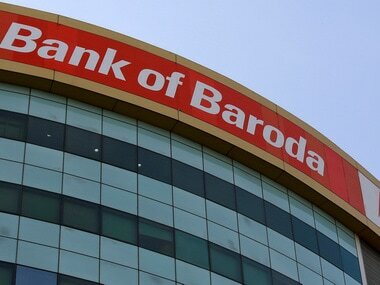 The bank's stock soared 19.16 percent to close at Rs 88.30 on the BSE. During the day, it jumped 20.64 percent to Rs 89.40. On the NSE, shares of the company zoomed 19.28 per cent to end at Rs 88.45. 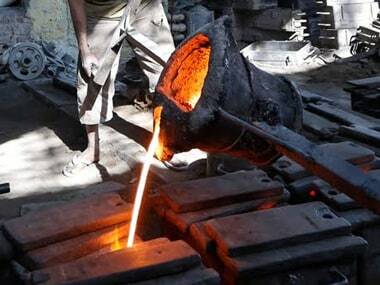 The company's market valuation also went up by Rs 2,856.18 crore to Rs 17,469.18 crore. 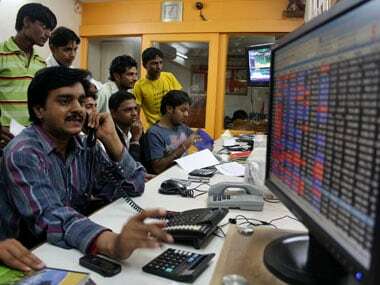 In terms of equity volume, 60.60 lakh shares of the company were traded on the BSE and over 9.6 crore shares changed hands on the NSE during the day. Private sector lender Federal Bank registered a 25 percent increase in its net profit at Rs 262.71 crore for first quarter of the current fiscal despite rise in bad loans. The bank's net profit in the corresponding three months to June in 2017-18 stood at Rs 210.15 crore. 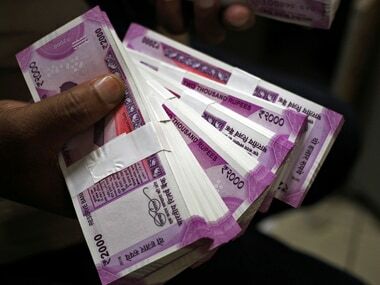 Total income increased to Rs 2,938.24 crore for the quarter, against Rs 2,653.19 crore in the year-ago period, the bank said in a regulatory filing. During the quarter, the asset quality of the bank deteriorated with gross non-performing assets (NPAs) rising to 3.42 percent from 2.42 percent as on 30 June, 2017.